Wow! I can’t believe my little part of the blogosphere has now been around for a whole year. This amazing little blog is a huge part of my life now and I love every bit of it. It not only allows me to share my wonderful little dude, Ref and everything I love and know about pugs with you but I get to learn all about the wonderful pugs that are now part of The Pug Diary family including every pug that has joined the Social Pug Profile series. 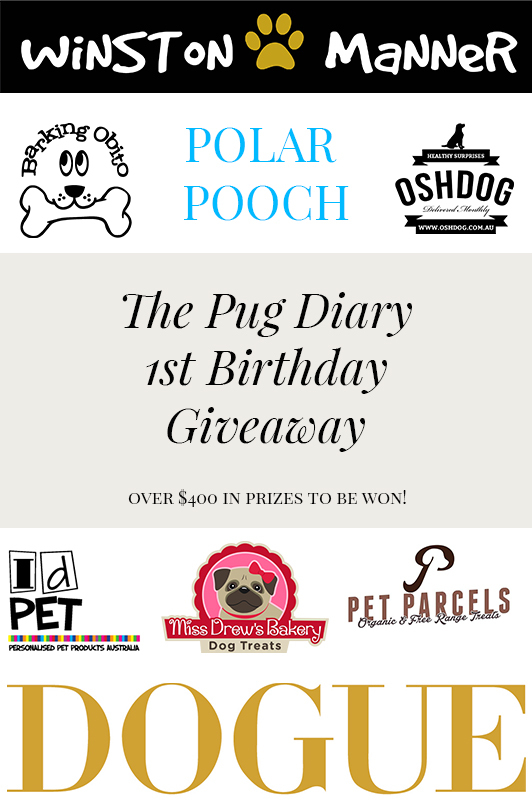 So to celebrate The Pug Diary turning 1 year old, I am hosting a giveaway full of amazing prizes from some of my favourite Australian businesses. There are 8 amazing businesses who I couldn’t do this giveaway without so show them some support by checking out their website, like their Facebook page and follow them on Instagram. Now go check out the awesome prizes up for grabs and enter below. Winston Manner is perfect for every dog, big or small. 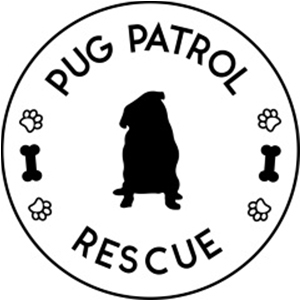 With a good range of designs available and both collars and harnesses being adjustable, you are bound to find the perfect collar, harness and lead for your pug. These are not your average designs either so all fashion forward pups are going to adore these pieces. 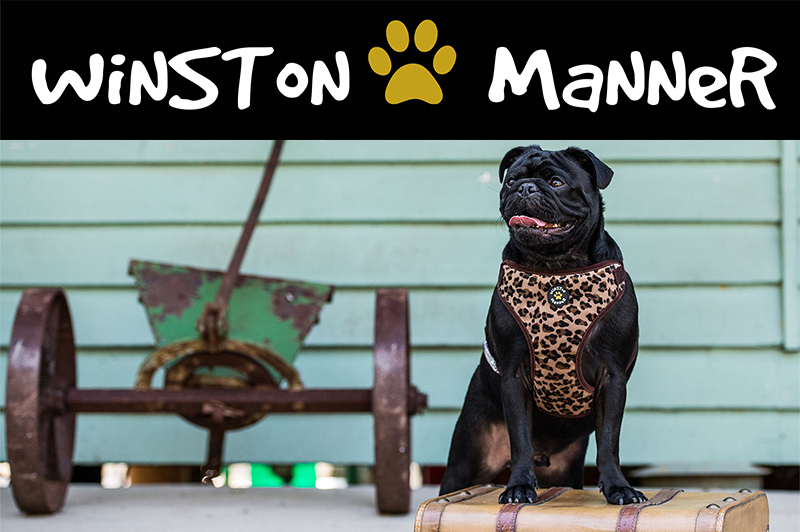 Comfortable, practical and stylish, Winston Manner is what all dogs of shapes and sizes will want to wear. DOGUE is at the forefront of dog fashion, accessories, grooming and luxury boarding in Australia. 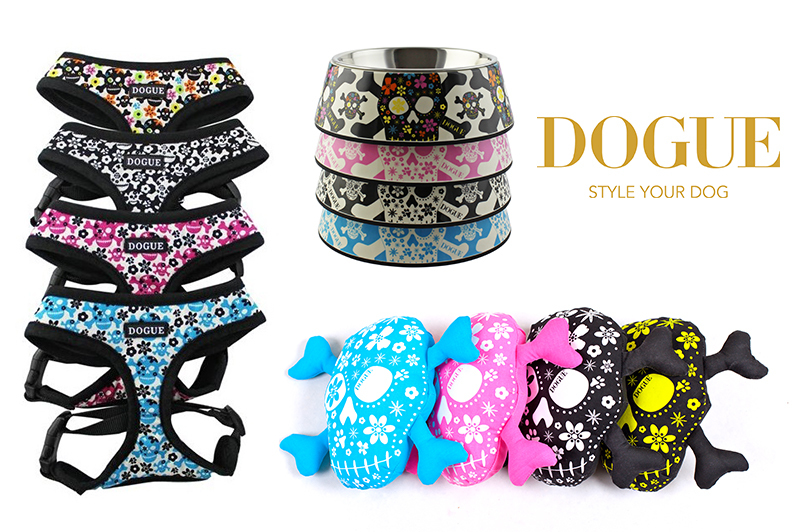 DOGUE brings the world of haute couture to the canine through stores that offer a unique and stylish way to accessorize your pet. OshDog take the hard work out of finding healthy, natural options for your dog. Every month they source, package and ship 4-7 awesome, doggie goodies from a range of suppliers supporting Australian companies when possible. Each box is filled with something different so there is always a new surprise to spark your dog’s interest. 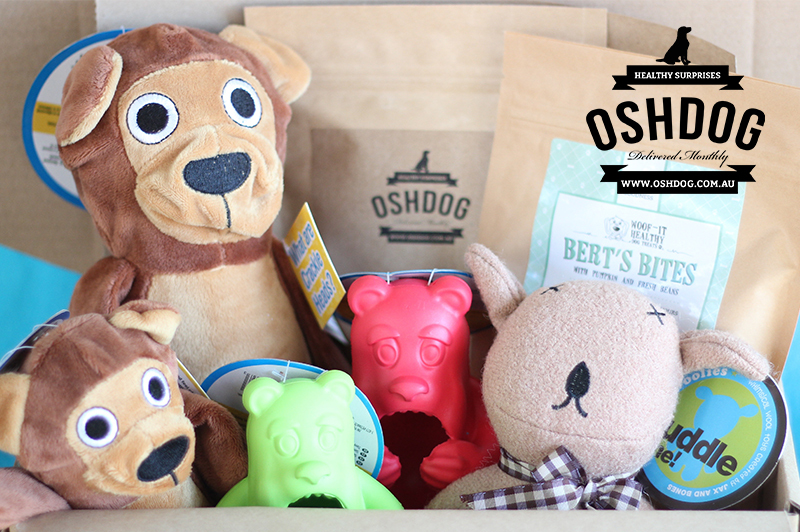 OshDog boxes help give your dog the mental stimulation needed to be happy and healthy! 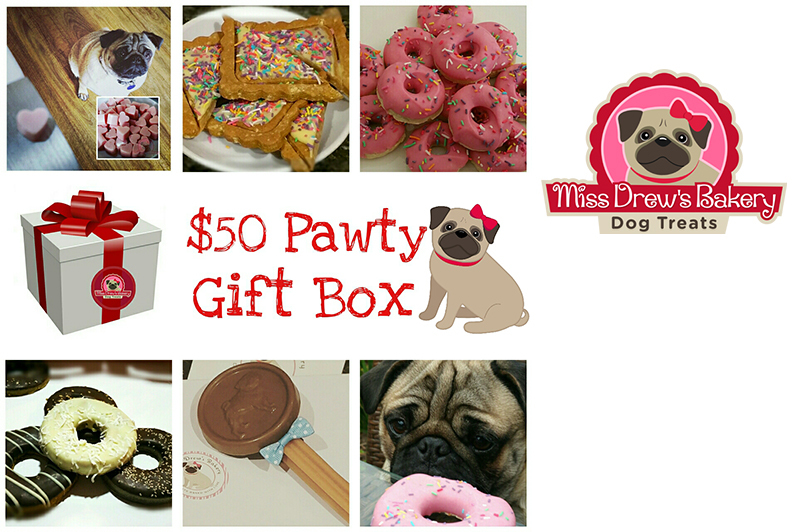 Miss Drew’s Bakery offers your pooch freshly baked treats that will have them drooling for more. Made in Melbourne on the Mornington Peninsula they use local and Australian sourced human grade ingredients such as organic wheat free flours, organic oats, locally made 100% peanut butter, organic coconut oil, organic honey, fresh fruits, veggies, herbs, eggs, carob and yogurt. 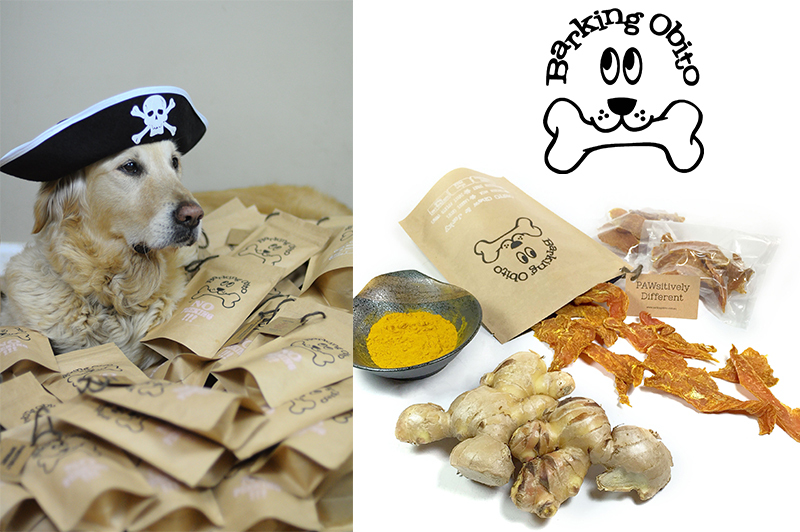 The Barking Obito team is passionate about making healthy and nutritious wheat-free treats for dogs all over Australia. They want to make all those calories count so you can stop counting calories and start counting nutritions instead. The Barking Obito people also hate preservatives and unnatural additives, that’s why you won’t find any nasty ingredients like colourings, flavourings or preservatives in their dog treats. They think all dogs deserve healthy and natural treats. ID Pet is the place to get all of your personalised dog products from collars to toys, clothing to ID tags and beds to bowls and so so much more. There is something for every dog to be found at ID Pet and everything is personalised making it unique to your dog. 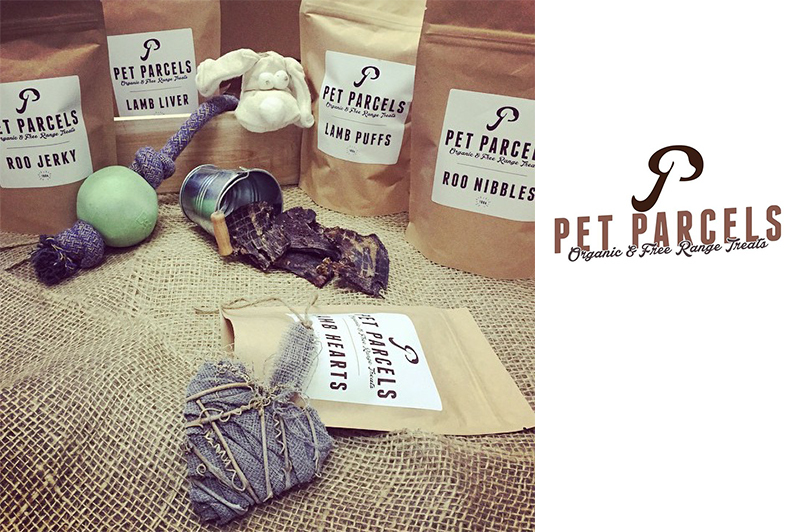 All of Pet Parcels treats are 100% meat products, no additives at all. Along with this they are Certified Organic and Free Range. They know exactly where all of the meat comes from and do not add anything but love and time. 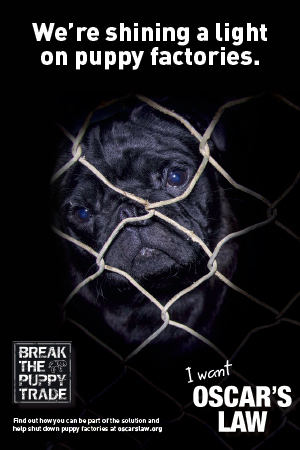 They want to ensure all pet owners can make a simple and correct choice when seeing their products. You do not need to read any labels because their products are 100% meat. They can also provide peace of mind in regards to the animals having been treated humanely in the processing of all their meats. 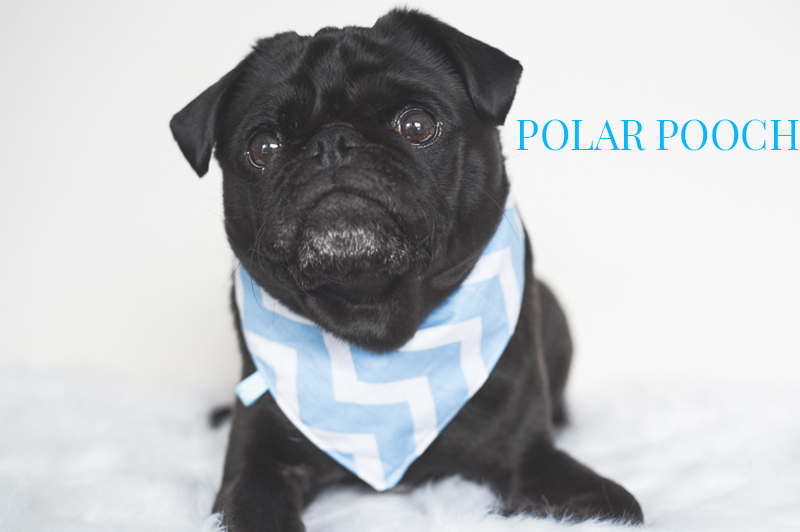 Polar Pooch cooling bandanas are designed to help your dog keep cooler by evaporative cooling. The bandana contains a dry polymer gel that swells in contact with cold water. The water takes a long time to evaporate and as it does it has a cooling effect. 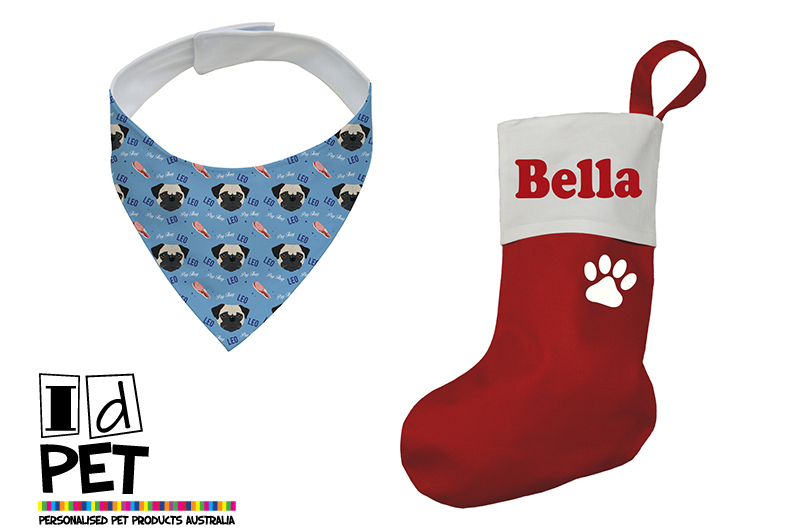 Polar Pooch products are handmade in Australia using a breathable cotton fabric to maximise the cooling effect. For some extra luck, why not share The Pug Diary’s 1st Birthday Giveaway on Facebook, Pinterest, Twitter and any other way you wish using the share the love buttons below.